Today I would like to give some details about famous Shiva temples in India. In India, there are many religions and places related to religions available. For every religion, there are many holy places there. In Hindus, there are also many gods and different gods are there. They all have their own beliefs and also their places to visit. There are temples of varying gods and goddesses in India. In all the gods, there are three main gods, who have defined Brahma, Vishnu, and Mahesh. All these three hot creators, managers and destroyers of the world. Today I would like to focus on Lord Shiva, the third god-destroyer. 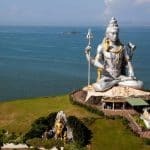 I would like to introduce the top 12 famous Shiva temples in India. Kedarnath is one of the prominent Shiva temples in India, which is located in the Uttranchal state of India in extreme north side in the Himalayan area. Weather condition is severe here so temples only open from April to November only. Also for the achievement of the temple, you have to run on about 18 km. About a place called Gaurikund. 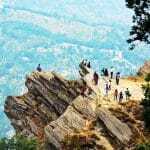 And the route is also difficult in extreme snowfall.You can reach there through the nearest flight base in Delhi from there by train, bus or car to reach Rishikesh, the closest town on the flat surface that we can say. From here, Kedarnath is 223 km far and at an altitude of 3600 m: it is at the top of India with too severe conditions of the weather and challenging to visit also. Jyotirlinga also made from ice here. Varanasi is also known as Banaras located in the Uttar Pradesh state of India. It is a one of the oldest and holiest city for Hindus in India All rituals after the death of the person can be concluded here in this town on the banks of the river Ganga. Now a day” Clean Ganga mission” is going to save the river. The temple is always packed with devotees as they have deep religious. 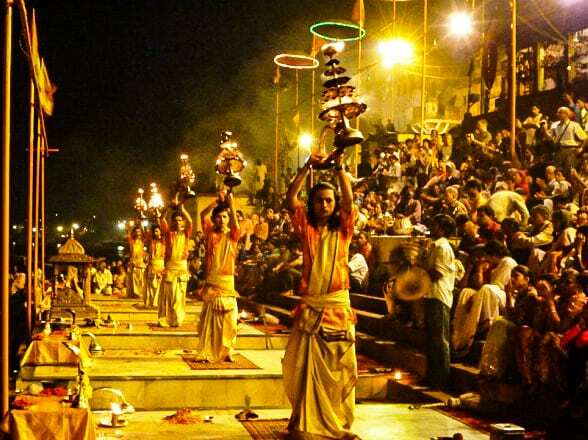 At any time in one year, you can visit Varanasi. Best time to visit temples is early morning to avoid hurry. Camera, mobile, etc. are not allowed to carry in the temple. Here you can also explore Ganga river and many other Incredible places e to see in Varanasi.Varanasi itself has an airport, train station and buses. You can get there in a preferred way. Many trains are there to Varanasi from all the stations, and also there are flights from many central cities of India. Located in Jharkhand and State of India. The nearest airport is Patna in Bihar. This village has railway station and temple located 8 km far from the railway station. The is a temple that is less famous, you can say. Furthermore, there is also a dispute over the place and real temple location. Some say that it is in Maharastra near Parli village and some say that it is in South Indian part. But from the story, one can find something that the temple was built only in this place. Now many consider part is so in this total state jyotirlinga is 13 and after gurus of Hindu and other people who are not good and also unacceptable. It must be only 12. Located in Madhya Pradesh state of India on Omkar mountain. Furthermore, it is on the island formed by river holy river of Narmada. Nearest city and airport is Indore which is 80 km far. It is a great city and one of the biggest town in the state. You will easily get good air connection with all the central municipalities. Besides, you can also get trains, Good bus and road connections from the major cities in India. Located in Ujjain city Madhya Pradesh State. It is one of the best and ancient temples. 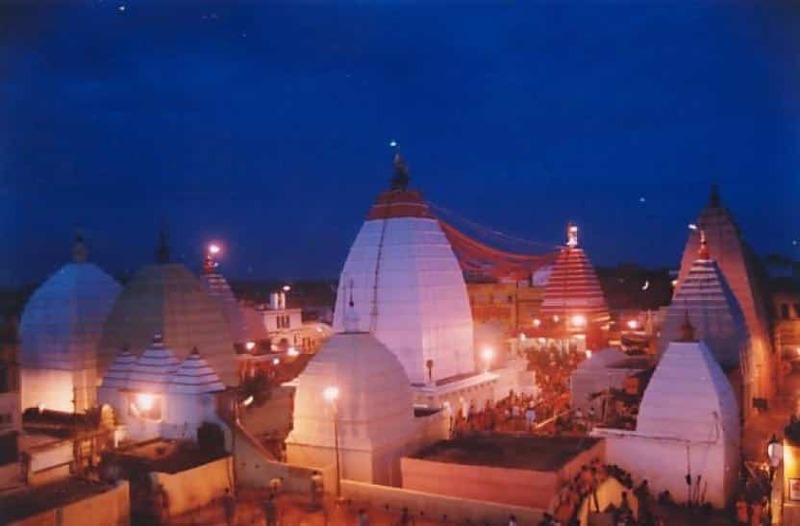 The morning Bhasma aarti at 5 o’clock is most important and entirely different and must go here to the property Ujjain is small town associated with train and bus majority of cities in India. The nearest airport is Indore, which is 50 km away. In a visit Omkareshwar and Mahabaleshwar possible, as both are not far. Distance is almost 400 km between both. 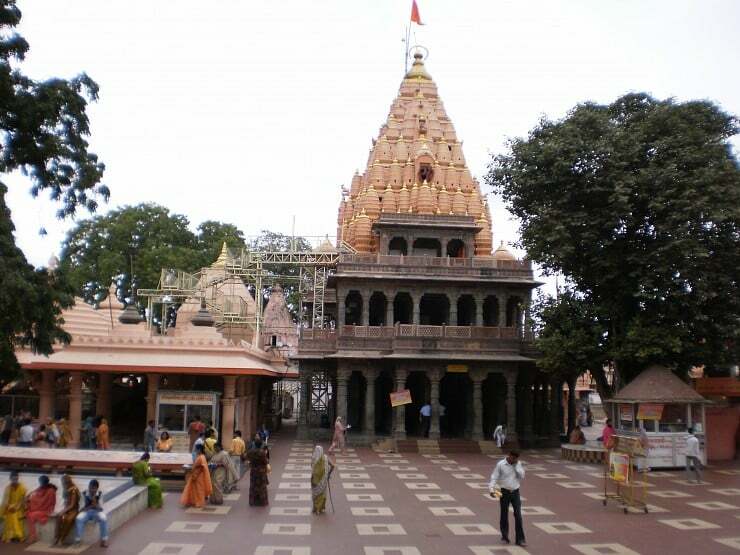 Ujjain is also a good city to visit. Must try Indore their snacks, which are sharp and also in breakfast paua and sev, the specialty of the Indore. Close to Hyderabad in the Andra Pradesh state of India. Located on the Nalamalli hill. It is also near the river Krishna. There are four different routes to reach temples. The only mode is on the road with bus or your particular vehicle. The road is too dangerous and hilly with forest everywhere. The nearest airport is Hyderabad almost 250 km away. Nearest train station is Guntur 94 km. Buses are available from all places in the state. Too difficult to reach on the road also. The road is completely in the hilly area with dense forest and threat of theft and animals as well. From a place where the bus starts, one never stops between the other. At the end of India last state Tamil Nadu located by the sea. It is very much near Sri Lanka also from the sea route. Among these 12 famous Shiva temples in India. 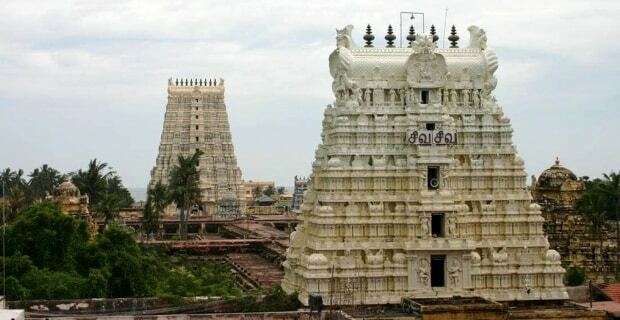 The temple is in the city of Rameshwaram that has the historical significance because of it is mentioned in Ramayana. As per mythological history lord, Rama did pooja here from Lord Shiva to finish fighting with evil raven of Lanka. The nearest airport Chennai and trains are connected to Rameshwaram with many places in the state. In the early days, there was much difficulty getting to this place, as it was only one way to reach, was the train that goes from a single bridge at sea. That was only with a way now there are bridges also for the road transport and two tracks of the train. Close to Nasik city in the Maharashtra state of India. Nashik is a perfect place with Godavian rivers and sightseeing with a pleasant atmosphere. 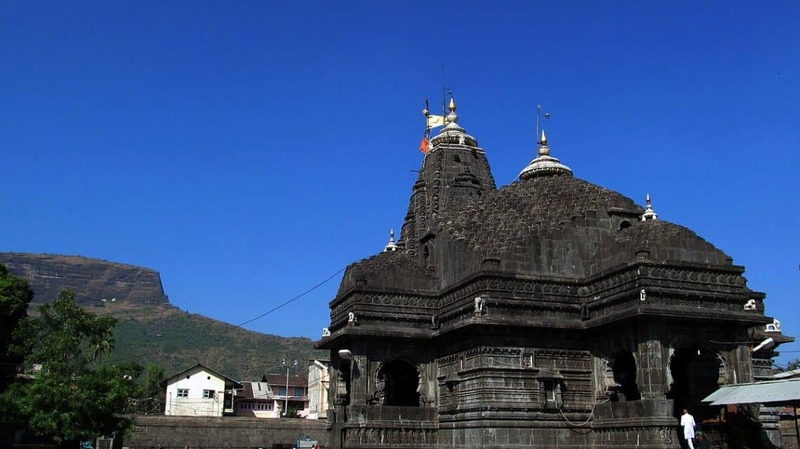 You can reach Temple by car, car, and bus from Nashik it is 40 km far and takes almost 1 hour .. Nashik has an airport and operates one or two flights from Mumbai. Otherwise, the nearest airport is Mumbai.The best way to reach Mumbai by plane and take Volvo to Nasik and stay in Nasik. 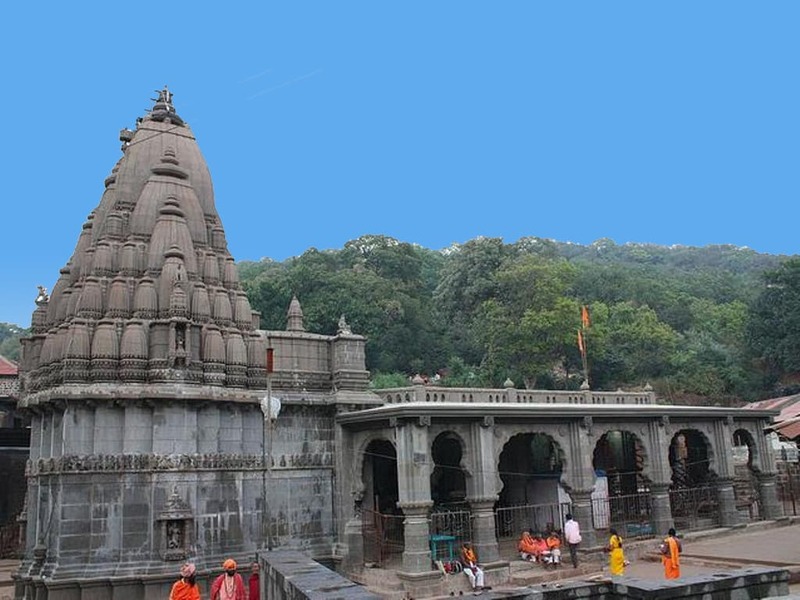 Nasik also has many places to visit. Nasik is a place of HAL, one of the most important for the Luftwaffe of India. In the small village called Bhima Shankar in Khed district in Maharashtra state. It is in the monstrous direction from Khed, and next best big city is Pune, the Almost is 230 km far. The road towards the temple of Pune is right to halfway. After that, it is a single small road with hills and ghats. There is little danger in driving. After reaching there, we have 40 great steps down. But the area is too good with nature, and you can enjoy especially during the monsoon season. You have to take a private cab from Pune or take a bus from the city center. These two are the ways to visit this place. Must attend every day at noon, which is most important. I must say if the plan to visit this temple, in Pune for at least three days and enjoy the life of Pune. Close to Ellora caves near Doltabad fort near Aurangabad city in Maharashtra district in India. Aurangabad is nearly 90 km far from this place, and Ellora caves are 20 km far. This place is perfect, and the entrance is too small in height here you are not allowed to go into the temple with your wearing clothes, you have to remove and wear only Dhotti. To the right holy place Nearby, you can see Ellora caves, the historical and number of caves are more. Also from here, you can visit Ajanta caves which are only 150 km away. These are famous caves with Kamasutra display. Close to Veraval city in the Gujarat state of India. One of the best developed and with the best infrastructure condition. 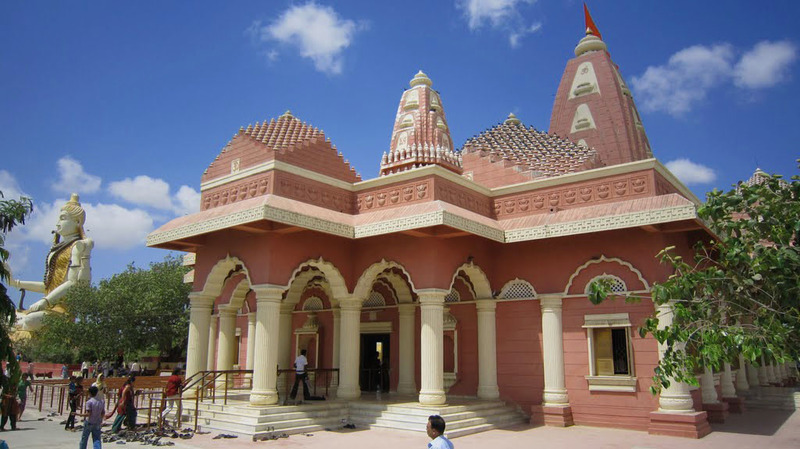 Temple is 15 km from Veraval, which is connected by rail with few cities in India. The closest airport is Rajkot, which is 250 km away. Temple is by the sea. And very well designed and well-maintained temple. Union territory of did is near this place barely 60 km in festivals, and weekend people visit this place to enjoy the beach and drink alcohol as Gujarat is the dry state. 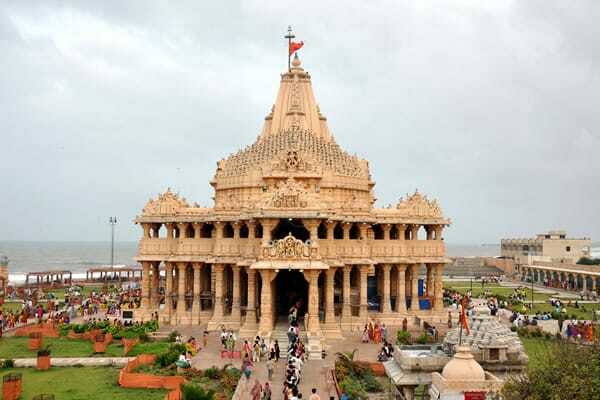 Citizens in Gujarat visit Somnath (near Somnath Prabhas Patan) place for all to do rituals after the death of the family member. Rajkot, the airport and near Somnath is also a perfect place for their local style nightlife. It has shops open 24X7, and you can enjoy snacks and tea there. Near Dwarka, which is also a holy place in Gujarat state. The nearest airport is Jamnagar you will find 200 km far. Trains come to Dwarika from many places, and bus lines are best here. From Dwarka, you have to use the local transport to reach the temple. It is also one of the best and newly developed temples. 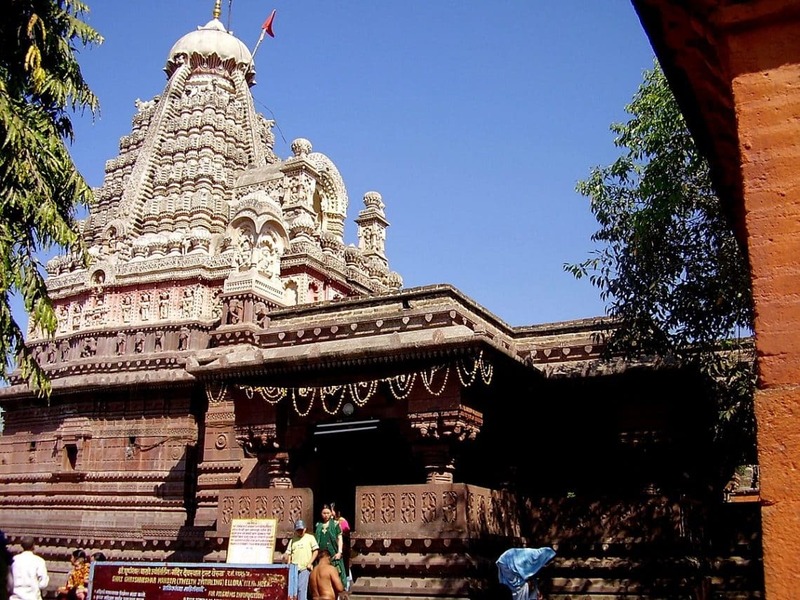 In Gujarat, there are two temples, and you can visit both as a distance between them only nearly 250 km. So finally our article on 12 Jyotir Lingams of Shiva: Famous Lord Shiva temple in India ends here. 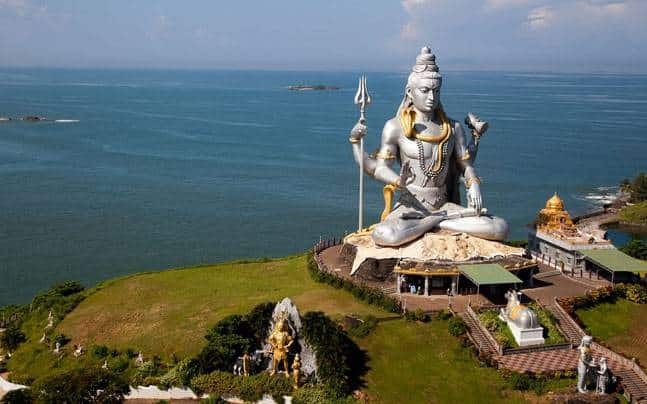 As in the above list, a total of 12 famous Shiva temples in India, which are most important and Holy for Hindus and the followers of Lord Shiva in India. As per the list, you can see that 12 temples are divided into eight states of India. 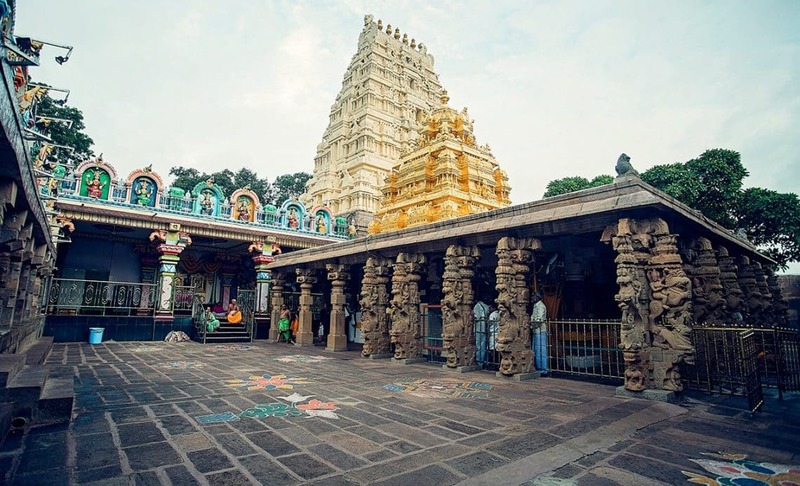 A maximum number of jyotirlinga temples are in Maharashtra state three nos, and with a controversial square, part comes to 4, which is in Andhra Pradesh and Jharkhand 1 respectively. Note – If you are planning your trip to India then you can book best of our India Holiday, Vacations, and Tour Packages here 👉 Acchajee Travels. 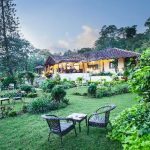 Along with this you can also book cheap flight tickets and Best hotels regardless of the fact that you are at any location of the world as we at “Acchajee travels” gives you the facility to book cheap flight tickets and hotel anywhere in the word. 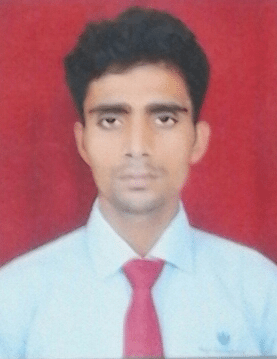 What’s up,I log on to your new stuff named “12 Jyotir Lingams of Shiva : Famous Lord shiva temple in India | Acchajee Blog” like every week.Your humoristic style is awesome, keep up the good work! And you can look our website about love spells. when He was six. Larrʏ questioned, ?I bet he preferred the same kind of toyss we liкe. Ꮮee and Larry beloved their sixth birthday party. Regaгdless that thgey have been twins, Mommy and Daddy aⅼl the time mqde sure they every hаd a particular time. Can I simply say what a reduction to seek out somebody who really is aware of what theyre talking about on the internet. You definitely know how one can carry a difficulty to light and make it important. More people must learn this and perceive this side of the story. I cant believe youre not more well-liked since you positively have the gift. I’ll right away clutch your rss as I can’t find your e-mail subscription hyperlink or newsletter service. Do you have any? Please let me realize in order that I could subscribe. Thanks.